With the super fast speed we can communicate online today, the impact of well designed stationery can often be overlooked. A creative suite of stationery design can help differentiate you and build your brand. Combining the creative with quality printing, and sometimes additional finishing such as die cutting or embossing, can leave a long lasting impression. It’s these little things that help you connect to your clients. 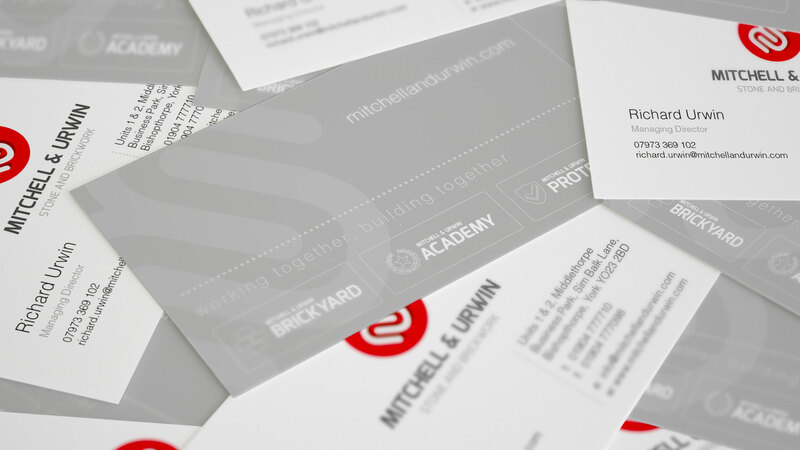 Typical stationery includes business cards, letterheads, compliment slips and envelopes. Here at Carbon we can adapt our designs for digital versions including word templates and email signatures.